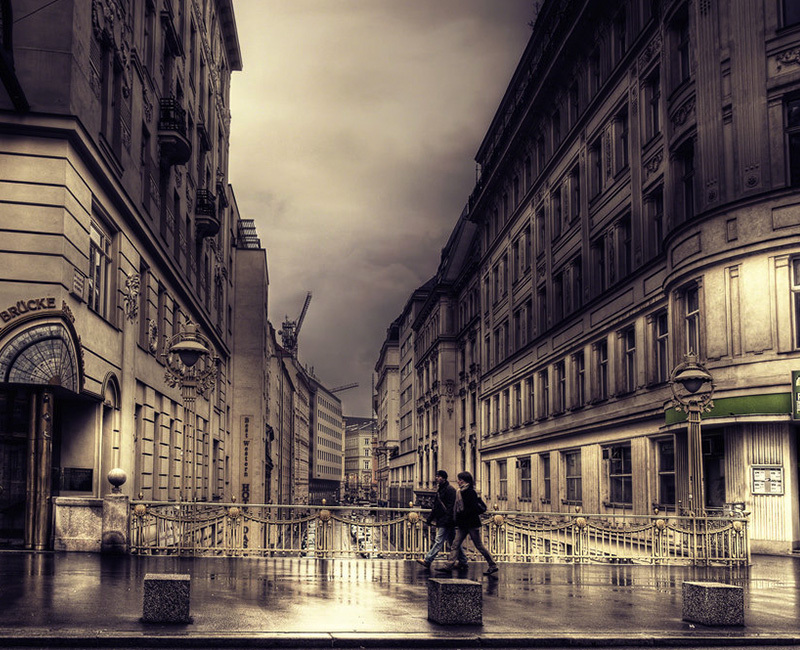 Vienna is not just a city of one past, but a city of many pasts. 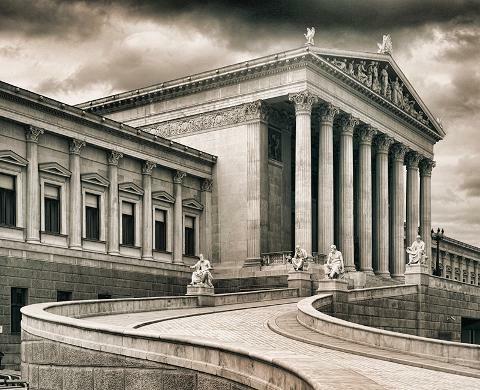 Delve into Vienna's past and present on an insightful 3-hour walking tour of its colorful history and architecture. 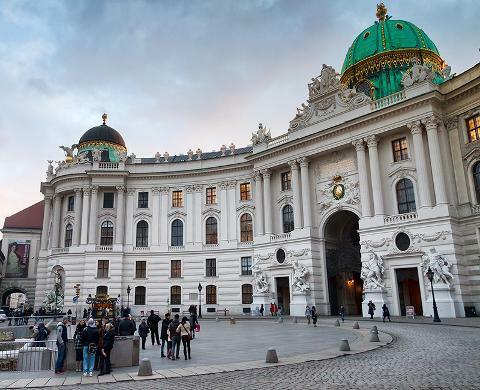 Your tour begins at Michaelerplatz, where the Hofburg, the Habsburg’s imperial palace and seat of power since the thirteenth century, dominates the square. Clockwise from the palace is the green and gray Loos House, designed by Austrian architect Adolf Loos (1870 1933). From there, the tour continues down Kohlmarkt and the Graben, currently one of the city’s most fashionable shopping districts and home to such varied sights as a plague column, a baroque church, grand buildings in many different architectural styles, and the national architectural icon of Austria: Stephansdom. The tour takes in three areas associated with the Habsburg’s grandiose tripartite burials. 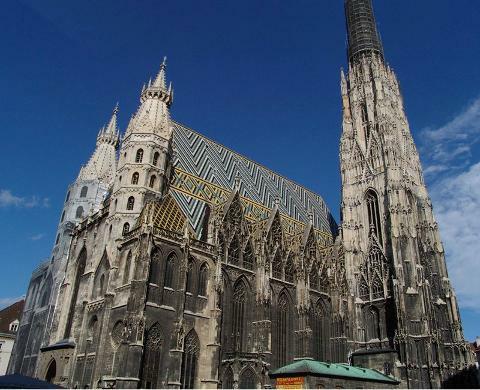 While St. Stephen’s Cathedral is the final resting place for their imperial entrails, the humble Capuchin Church nearby houses centuries of sarcophagi of Vienna’s rulers, and St. Augustine’s Church, which contains dozens of silver urns containing the hearts of the Hapsburgs. Along the edge of the inner city, examine remnants of the old city walls from the 12th century. These walls protected the city from two sieges by the Ottoman Empire (1529 and 1683) but were eventually torn down to make way for the grand circular boulevard of the Ringstrasse (Vienna’s answer to Paris’s grand boulevards). The walk continues to Schwarzenbergplatz, where a massive fountain and memorial to the Russian soldiers who died liberating Vienna from the Nazis dominates an area where most of the city’s embassies can be found. 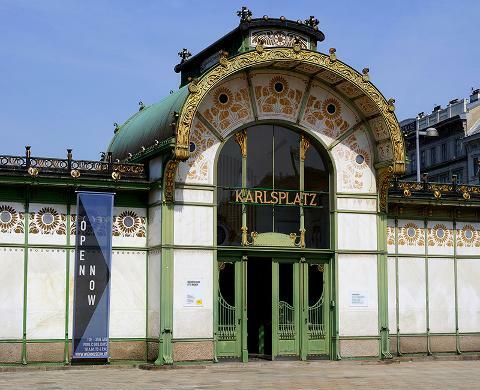 After a quick detour to the Belvedere Palace, head back towards Karlsplatz and enjoy a stunning view of one of the gold-domed Secession building and the Naschmarkt. 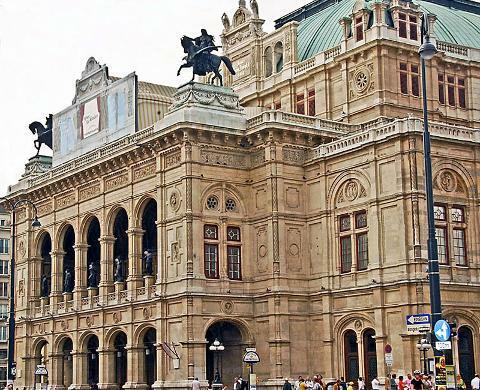 Finally, weave through the Museums Quartier and MariaTheresien Platz, home to the city’s largest concentration of museums, while discussing the present day cultural, political, and economic orientations of Austria and its capital.